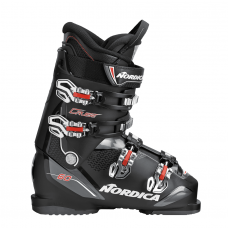 Wide Fit - This 104mm last is the most generous fitting boot in Nordica's line. Natural Foot Stance (NFS) - NFS creates an abducted boot stance that allows the skier to initiate and release turns easily and efficiently, making skiing easier and more fun for skiers of all levels. 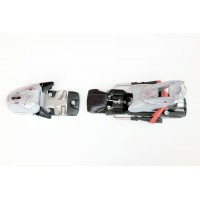 60 Flex - Soft flex allows beginner/intermediate skiers easier turning and stopping. New 3D Comfort Fit with Fleece/Tech Velvet - New hand-stitched liners designed for improved comfort and performance with increased toe area box for enhanced circulation and warmth. Single Canting Adjustment - A single canting mechanism enables Cruise boots to accommodate larger feet requiring a stiffer flex. 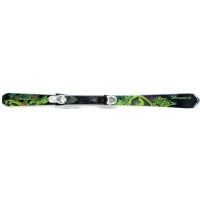 Redesigned Aluminum Micro-Adjustment Buckles - Newly redesigned aluminum micro adjustment buckles to improve wrapping and closure in all Cruise ski boots.